The Evesham Municipal Utilities Authority fire hydrant replacement project serves the purpose of creating uniformity throughout the system and improving reliability of the individual units. This initiative is part of a continued effort to modernize the distribution system as a whole and further improve the quality of service to the Township of Evesham. As the current hydrants age, maintenance costs rise and replacement parts become more scarce. 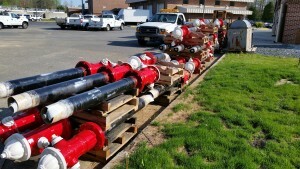 Installing new units allow the operation of the hydrants to be more consistent and increases the efficiency of the maintenance procedures. The hydrants currently being replaced are the R.D. Wood brand, some of which have served the township since the 1960s. 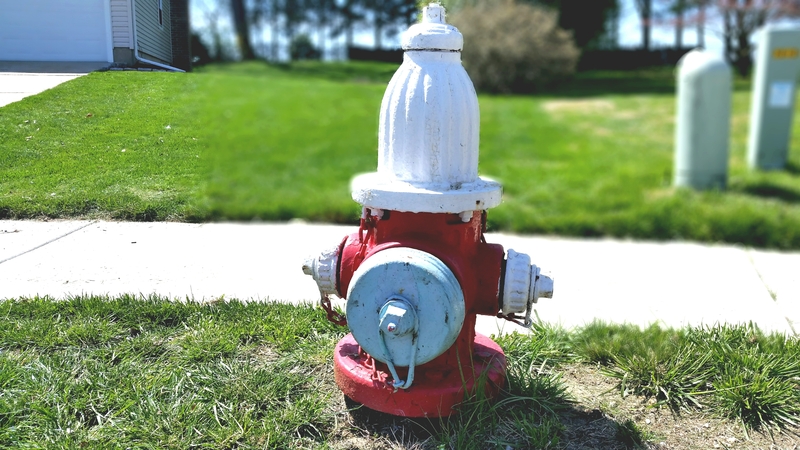 They will be supplanted by the 2016 Mueller Centurion, a reliable and modern model of hydrant. The old R.D. Wood pictured above was the new standard in the 1950s and 1960s and was designed to look like a firefighters helmet. 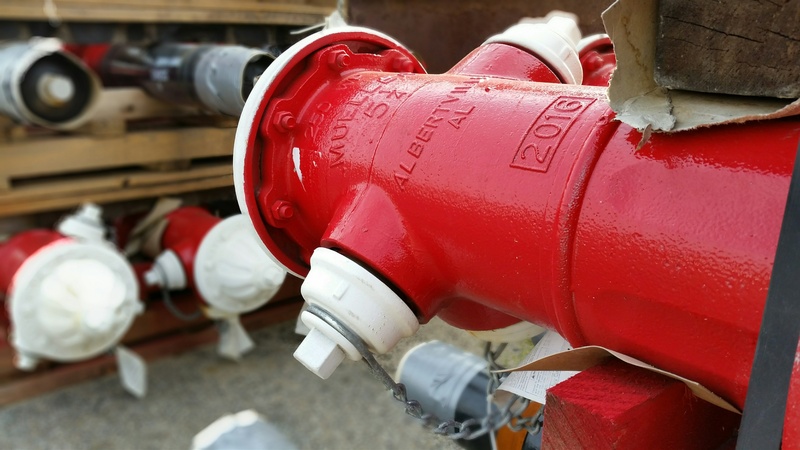 The new Mueller Centurions contain a self-lubricating mechanism that oils the working parts when the hydrant is operated, designed to increase the life of the unit.